Start by picking the perfect location for your personalized MAG home. Check out the areas and availabilities where we’re building now. 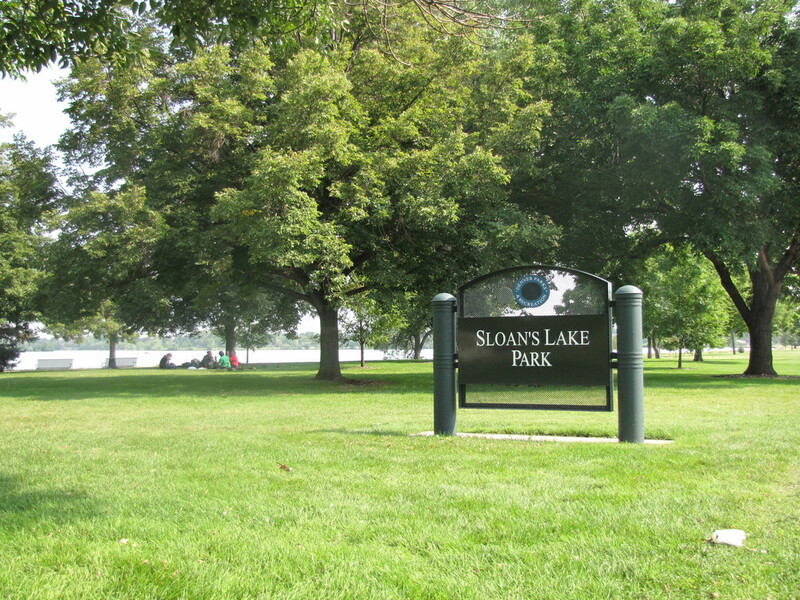 Just south of the Highlands, Sloan’s lake boasts one of Denver’s most beautiful lakes and park featuring a three-mile bike and pedestrian path around the lake. Currently undergoing mass development, including the old St. Anthony’s site. Easy access to light rail. (SOUTH BROADWAY) Lined with an eclectic mix of taverns, clothing stores, art galleries, restaurants, etc. There’s anything and everything to do amidst the historic feel of Denver. Just south of Denver’s hot SoBo neighborhood. The best of both worlds -- easy access to fun activities just outside of Denver. Located South Denver neighborhood east of University, North of I-25, West of Colorado Blvd and South of Mississippi, Cory-Merrill stands out for its excellent schools, Cory Elementary and Merrill Middle. Surrounds the well-respected University of Denver, easy access to I-25 & light rail. Mix of students and families creates a great environment & atmosphere with lots of activities.